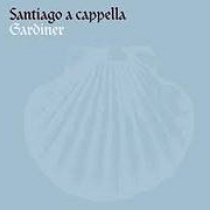 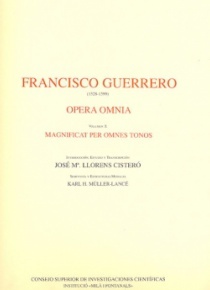 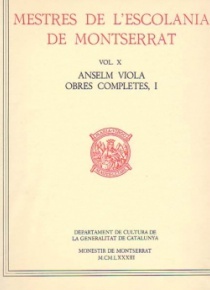 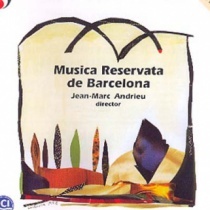 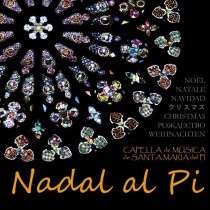 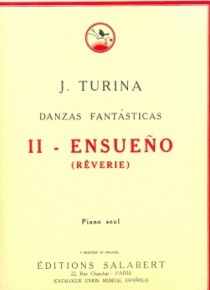 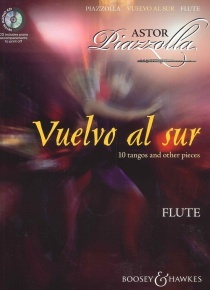 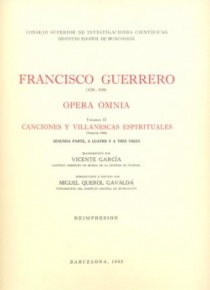 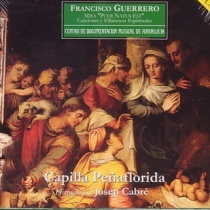 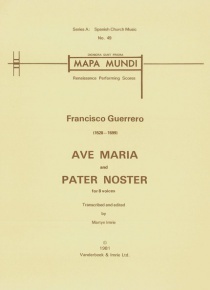 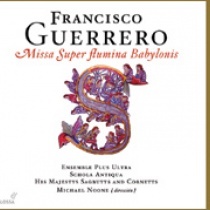 Francisco Guerrero was the most widely published Spanish composer of the 16th Century, and his output of sacred music contains many fine examples of the villanesca, a vernacular Spanish motet. 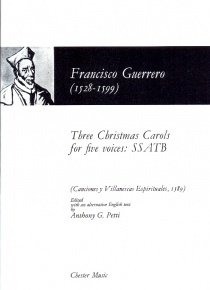 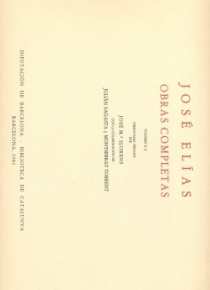 In a rare incursion of the vernacular into the traditional Roman Catholic rite, such pieces were commonly used in Spanish churches during communion and on special feast days. 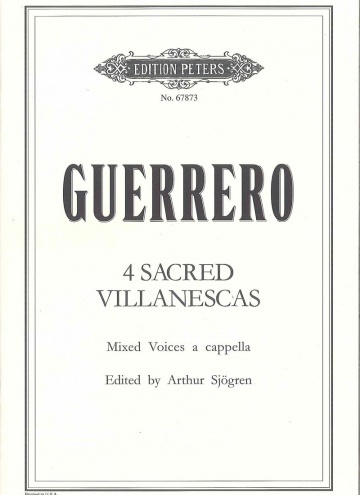 Canciones y villanescas espirituales, from which the pieces in the present compilation have been selected, was published in Venice in 1589.